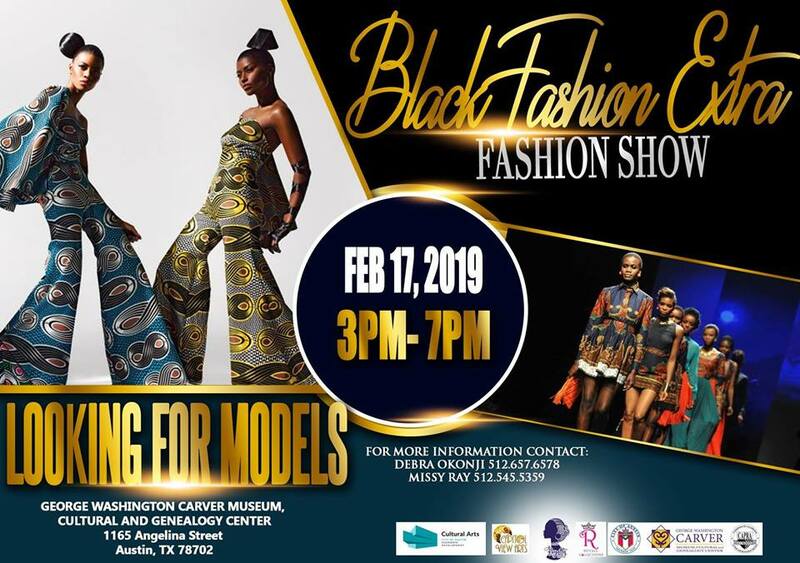 Capitol View Arts presents Black Fashion Extra. Black Fashion Extra is based on the lifestyles, traditions and norms of the Black Diaspora culture. The styles of fashion, be it from Africa, the Caribbean or America will be the experience of the day. Tickets are $20 and are available for purchase via Eventbrite.